The Milwakee band is laying down basic tracks for an album with Nate. The band has impecable musicianship and a rootsy vibe, and bring a unique vision to their own brand of FutureSoul! The hard touring band has been stopping in for drum tracking with producer Matt LaPlant when they come near our neck of the woods. They've had 4 sessions so far for a new album expected in 2015. The Hotkey Matrix- Version 2 is out! DNA Music Labs is proud to announce the release of version 2 of the Hotkey Matrix. It features compatibility with Pro Tools 11, updated graphics and an improved layout which incorporates extensive feedback from users of version 1. Cowboy Winter's first full length album, Magic or Tragic, will be released on April 20th at Genna's Lounge. The band plays '60's garage soul with a modern twist. Mark Whitcomb recorded, mixed, and mastered their debut LP after working on the group's Indian Summer EP. Cowboy Winter is comprised of Madison musicians Jordi Hipple, Brandon Winterle, Andrew Greenwood, and Kevin Willmott II. Check out Cowboy Winter's single "By The Night"
Here's electro-junglefunksters ZeroBeat's official video for "Mind Control." Mark Whitcomb tweaked the mix and mastered the song. The video was directed by Angelus Tamerlane Bailey. Click here to visit ZeroBeat's website. 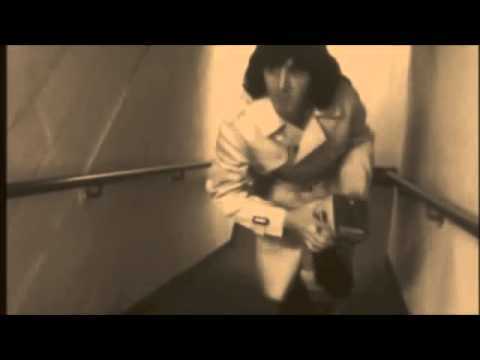 Marty Finkel - "Nobody Needs Your Love"
Check out the official video for Marty Finkel's "Nobody Needs Your Love" off of his brand new album, Might Be Found. Finkel's latest was mixed and mastered at DNA by Mark Whitcomb and it marks his debut on Slothtrop Music. The album is available now at Amazon or Strictly Discs. Mark Whitcomb edited, did the audio post, and produced the music for these videos for Duluth Trading Company in 2012. Nick Berard of Orange Cone Creative shot the footage. Learn more about Duluth Trading's Real Women models that appear in their catalogs and around the web. Rising from the ashes of Madison art-rock bands including Faghat and The Facesteak, The Drain deliver hard-driving and mind-bending post-punk drawing on influences ranging from Joy Division and The Cure to Sonic Youth and The Pixies. Their first full-length album, At The Door, took over two years of hard work to complete, and it's worth the wait. The band delivers a muscular guitar sound with lots of melodic bass lines, pounding drums, and emotional vocals. At The Door was recorded, mixed, and mastered at DNA Studios by Mark Whitcomb. Nationally touring stoner metalheads Romero just released their full-length album, Take the Potion. The album was recorded during several hazy sessions throughout 2012 at DNA, and was mixed and produced by Mark Whitcomb and the band. Phillip Cope at The Jam Room in Columbia, SC mastered the album. Cope has worked with other metal titans such as Kylesa, Baroness and Black Tusk. 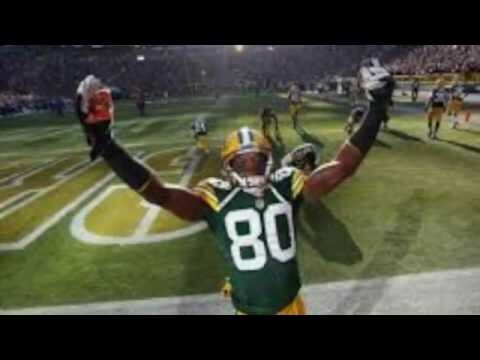 Peter Leidy wrote and performed this Plain White T's parody as a tribute to Donald Driver in light of his recent retirement. Mark Whitcomb recorded it. New single release from Novagolde. Recorded and co-produced by Mark Whitcomb. Mixed by Mark Whitcomb and Brandon Beebe at DNA.